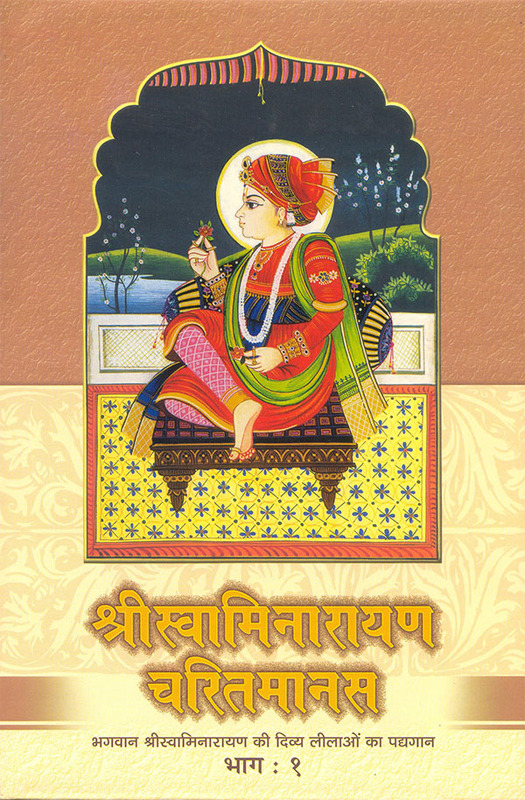 An excellent and comprehensive account of the life and work of Bhagwan Swaminarayan. It is written in Hindi verse. The use of a variety of poetic meters to describe the events, stories and concepts makes it pleasant and entertaining to read. There are over 30,000 verses in this 1,200-page 2-volume set.